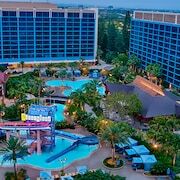 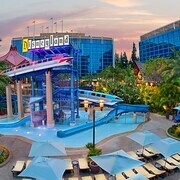 Spreading the magic for more than 55 years, the 1955 Disneyland® Hotel - On Disneyland® Resort Property is a true original, built shortly after the debut of Disneyland® Park. 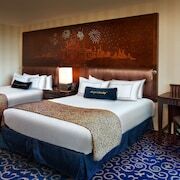 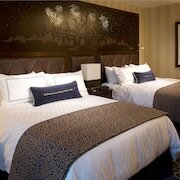 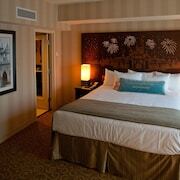 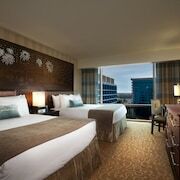 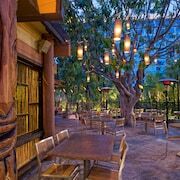 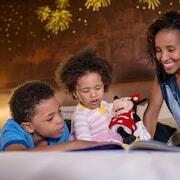 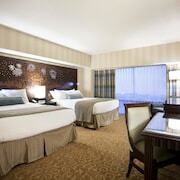 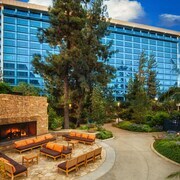 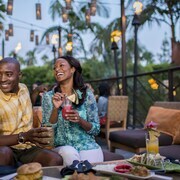 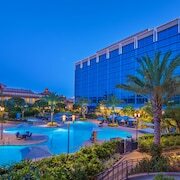 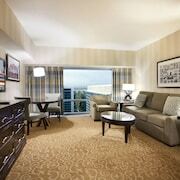 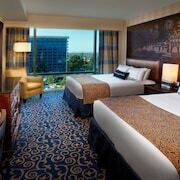 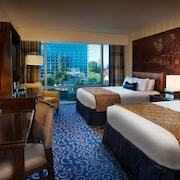 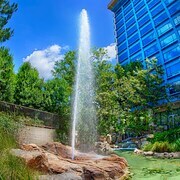 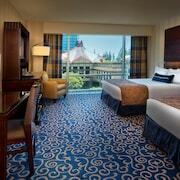 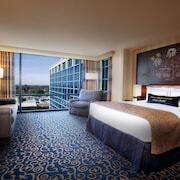 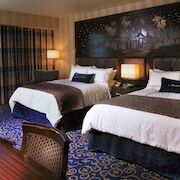 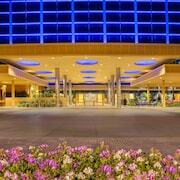 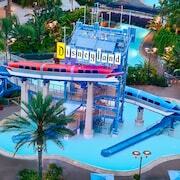 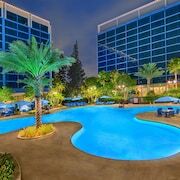 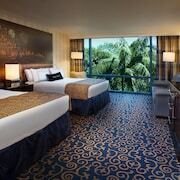 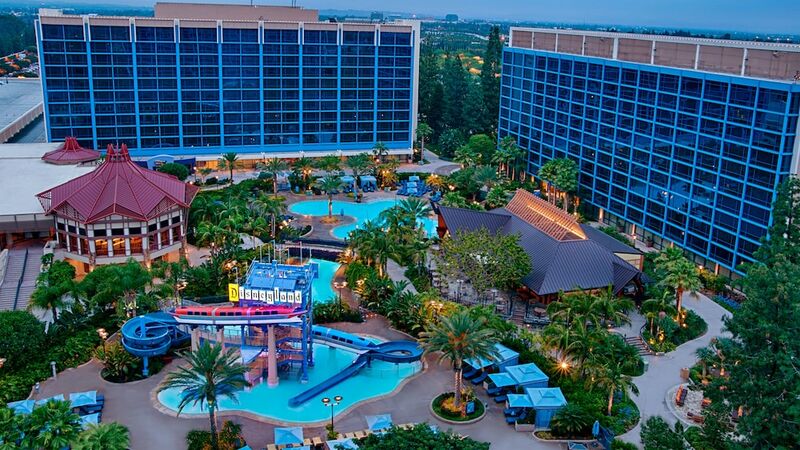 Experience the towers of the Disneyland® with more luxurious rooms, 3 pools, and waterslides, themed dining and more. 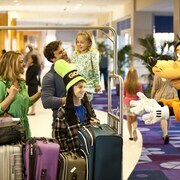 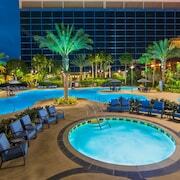 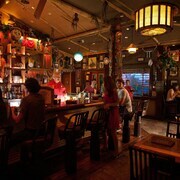 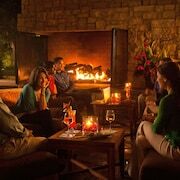 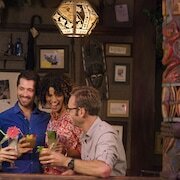 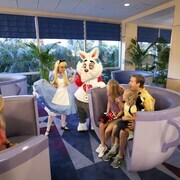 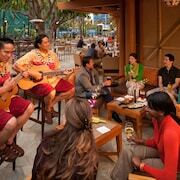 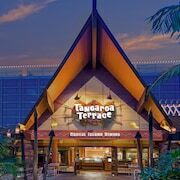 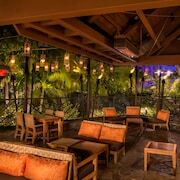 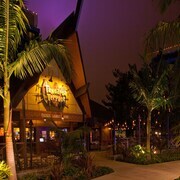 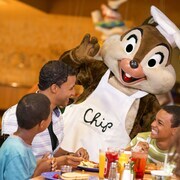 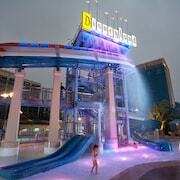 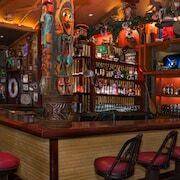 Stay footsteps from the Disney® Theme Parks at this newly transformed vacation destination. 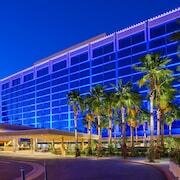 This classic hotel resort has been given a contemporary twist. 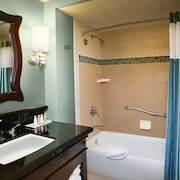 Modern, sophisticated features have been crafted for even more comfort and convenience. 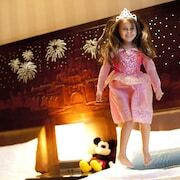 Stylish furniture has been added, world-class linens adorn each bed and, of course, magical Disney touches enchant each room. 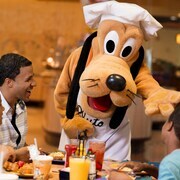 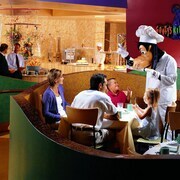 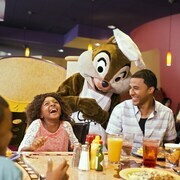 Kids can spy Disney Characters at breakfast in Goofy's Kitchen, or head to the onsite children's club for activities and play (surcharge). 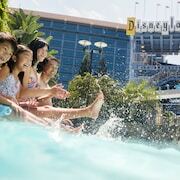 In addition to the numerous dining outlets, guests can also enjoy the Minnie Mouse inspired spa tub. 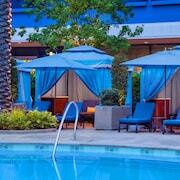 Private poolside cabanas feature WiFi access, refrigerators, and flat-screen TVs (surcharge). 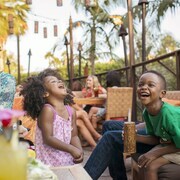 For more adventure, guests can hop on the Safari Adventure remote-controlled Jungle Cruises or visit the adjacent Downtown Disney District. 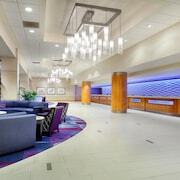 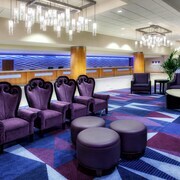 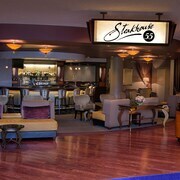 The hotel resort also provides 54 meeting and conference rooms for business and leisure events. 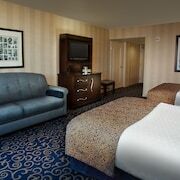 WiFi access is complimentary. 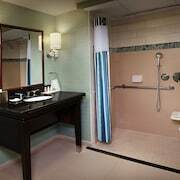 This property is completely smoke-free. 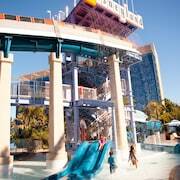 Guests can cool off at the swimming pools in the water play area, enjoy 2 waterslides themed after a classic park attraction and enjoy a water play area. 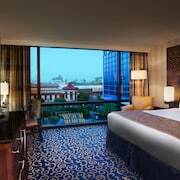 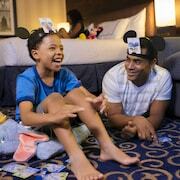 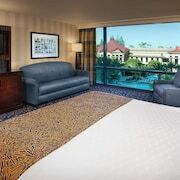 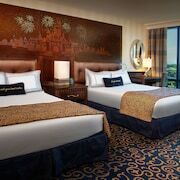 The Disneyland® Hotel - On Disneyland® Resort Property's newly renovated guestrooms feature sophisticated decor with Disney touches throughout, including Sleeping Beauty Castle light-up headboards and artwork.